We sell the parts & accessories you need! 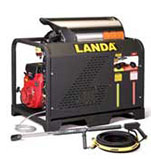 PSi is an authorized Landa dealer, offering you a variety of equipment, parts, and accessories. We only sell the highest quality products. When you make a purchase from us, you’re always getting something reliable. 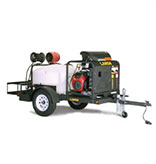 Let our team know how we can assist you to find the right piece of equipment and accessories that you need. 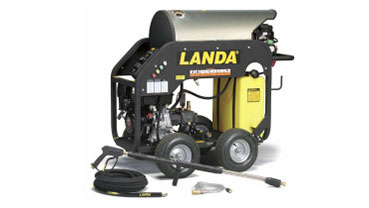 Cold water : Our top-quality cold water pressure washers are ideal for daily or continuous use in industrial and commercial businesses. 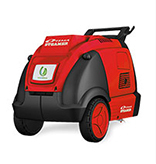 Mud and dirt are easily washed away with cold water, making your cleaning process incredibly easy. 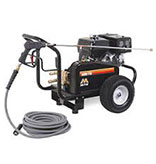 Hot water : There are many uses for a hot water pressure washer. 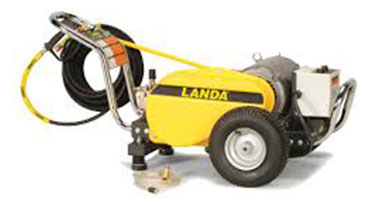 This type of equipment is preferred if the surfaces you clean are covered with oil, grime, or any type of grease. 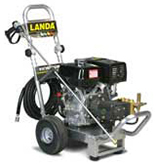 If you use cold water on those types of surfaces, it only moves the oil around, instead of removing it. 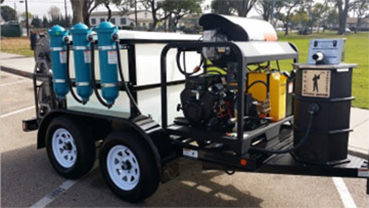 We Also Have Mobile Wash Systems : If you have a small business or a startup company, this system may be perfect for you. It is ideal for mobile use, since its compact design allows it to be transported easily. You may also be able to upgrade it later, should you decide to expand your business. Our staff is knowledgeable, friendly, and ready to help you find the ideal system. 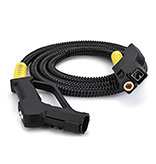 In addition to our pressure washers, we have a wide variety of available accessories and parts, including: nozzles, hoses, engines, pumps, motors, gauges, and reels. We’re happy to discuss your needs with you to help you decide which system is right for you and your business. Contact us today by calling our team at (800) 757-5222! 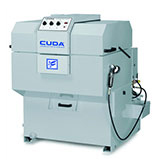 please contact us today by calling (800) 757-5222!